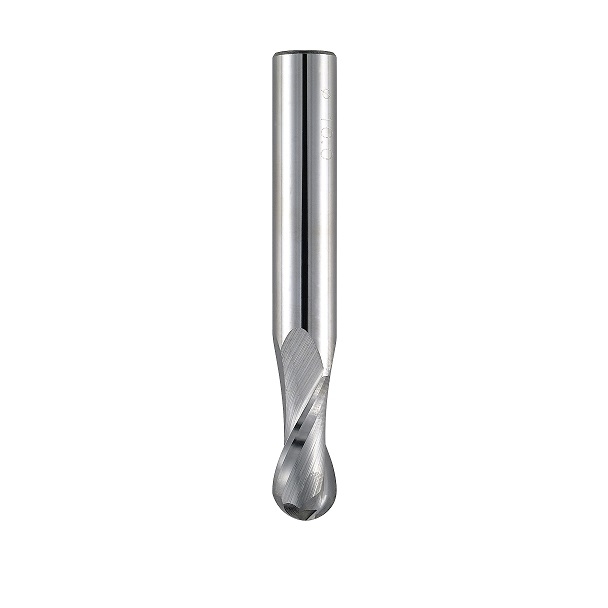 VHM-Short Ballnose Endmill 8.0 mm - (6925008001) | DamenCNC B.V.
A Short style Ballnose endmill. This tool is often used for copy milling and 3D milling. 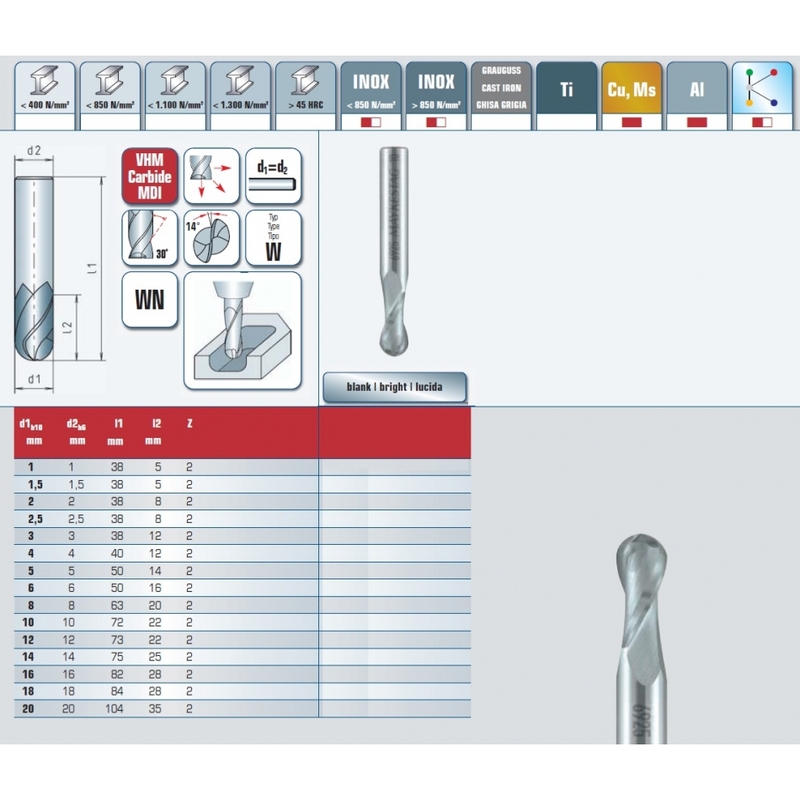 It is also available in a longer version the VHM-Long Ballnose Endmills. When having to choose between the 2. The short is used when more stability is required, and ofcourse when the short is long enough to be able to make the product. The longer tool has the same cutting geometry, but is just longer, and thus less stable.